Drones provide one of the safest, faster and cost-effective tools for inspecting industrial assets. 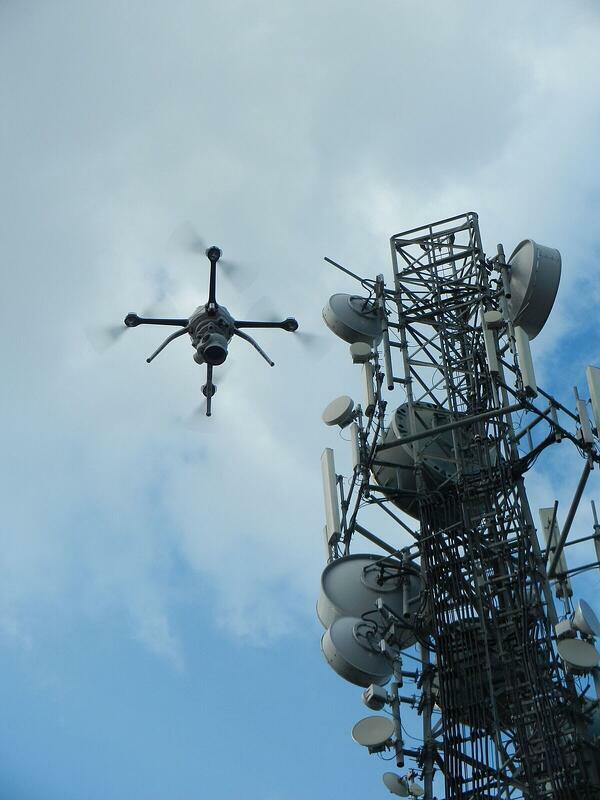 The main benefit of using the unmanned aircrafts is their ability to safely access and assess hard-to-reach or dangerous locations of the infrastructure. This eliminates human entry to hazardous spaces hence improving safety and reducing insurance requirements. Drone inspection services are easy and quick to deploy, and most do not require a lot of manpower, expertise, and resources. Generally, the drone-based inspections are safe, low cost and most of the times are even more accurate compared to the traditional methods. Using the devices enables companies to perform regular inspections, as well as faster identification and fixing of issues before breakdowns. The success of any drone-based inspections depends on how well an organization gets the right combination of the drone hardware and software, as well as sensors and overall functionality of the drone. Since each industry has unique structures and inspection requirements, the type of the inspection drone will vary accordingly. The requirements differ according to the industry, environment, and type of inspection, operations, cost and other factors. Other issues to consider include the type of structure, its location, weather, the frequency of the inspections. Additionally, the type of the inspection determines the choice of the sensor and drone that is capable of carrying it. For example, if checking for insulation leaks, a thermal imaging sensor is required. Similarly, a drone will need a video camera to provide live video. 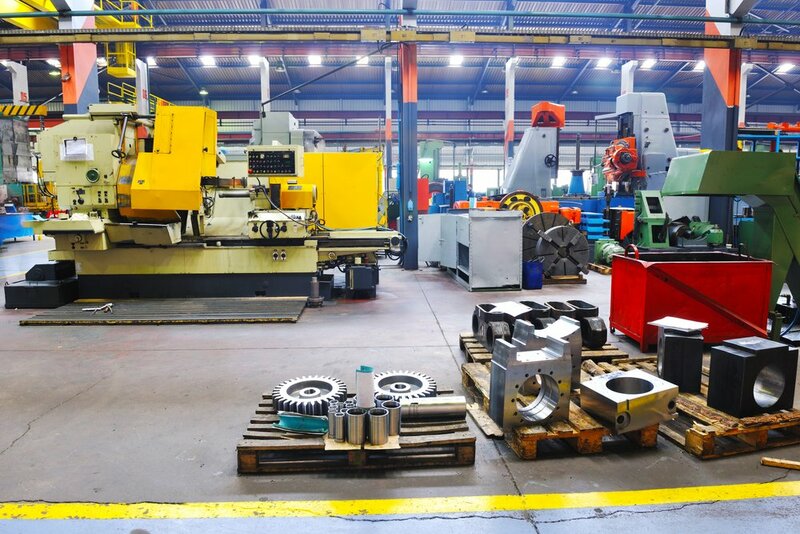 When choosing a drone for industrial inspections, look at its ability, reliability, safety and other parameters that will add value to the organization. Besides the ability to collect the data, the organizations must have means to analyze and act on this information. Due to the unique requirements, not all drones are suitable for industrial and complex applications. To help you narrow down on a suitable device, here is a list of top three drones for industrial inspections. The Flyability Elios has a protective cage that gives it the ability to safely access confined spaces and get much closer to the critical areas without damaging the drone components. With this construction, the drone simply bounces and rolls away from obstacles it encounters on its path. The collision-resistant drone can therefore hit objects along its path without damaging its components. The protective cage takes in all the impact and hence allowing the device to get into previously inaccessible, dangerous or toxic areas. This includes confined spaces such as inside boilers, tanks, pipes and other difficult to access areas or structures. Additionally, the Flyability drone has an integrated payload and operators can be equip it with a variety of sensors to perform different types of inspections at the same time. For example, it can use the high definition cameras to take videos and still images, thermal imaging cameras to look for insulation leakages, gas sensors to detect leaks, etc. Improved safety since it eliminates the need for humans to access confined, complex, and dangerous areas. In addition, the protective cage means that it can safely fly close to humans without exposing them to injuries from the rotor blades. It has fewer maintenance requirements since the protective cage keeps the drone components safe from collisions and damage. 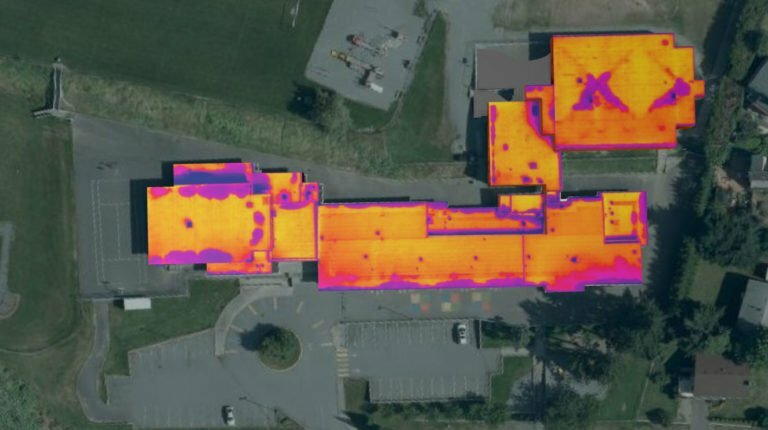 Ability to simultaneously obtain thermal images and full HD recordings, hence reducing the inspection time and producing comprehensive reports. In addition to the video and thermal views, the drone usually keeps flight data and screenshots just in case of conflicts that would require replaying the footages. Superior construction and ability to fly in a wide range of environments autonomously. As such, it does not require high piloting skills even in difficult environments. It can also take off and land in almost any type of an environment as well as operate beyond line or site. The drone utilizes fast charging batteries, is dust and splash resistant, and can safely operate in temperature range of between 0 and 50 degrees Celsius. The FLyability Elios is an ideal confined space inspection drone with many capabilities and flexibilities. Its ability to access indoor spaces, tight spaces or cluttered spaces and other complex locations overcomes challenges human or regular drones would encounter, either due to the spaces being too dangerous or impossible to reach. 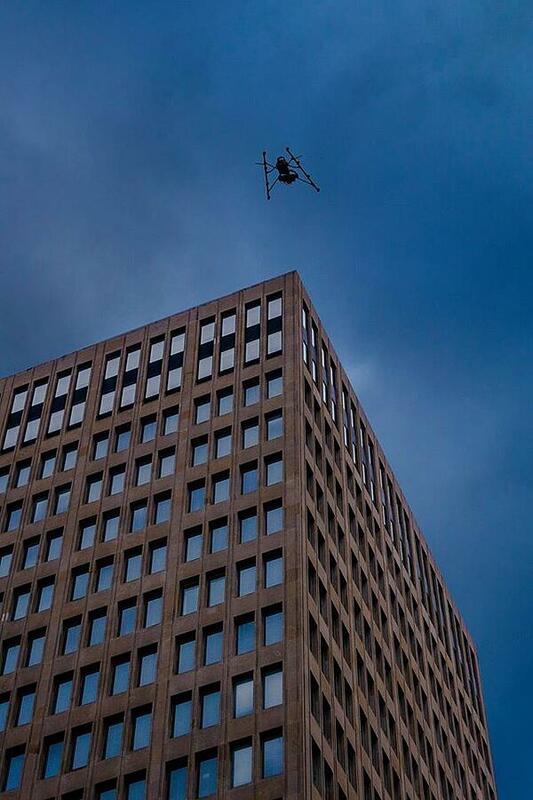 The Aeryon Skyranger is a commercial drone that provides reliable performance in normal and challenging environments. With a flight time of about 50 minutes and a variety of payloads, the Aeryon is an ideal drone for industrial inspections. The small drone, manufactured by the Canadian based Aeryon Labs, has a vertical take-off and landing (VTOL) capability. 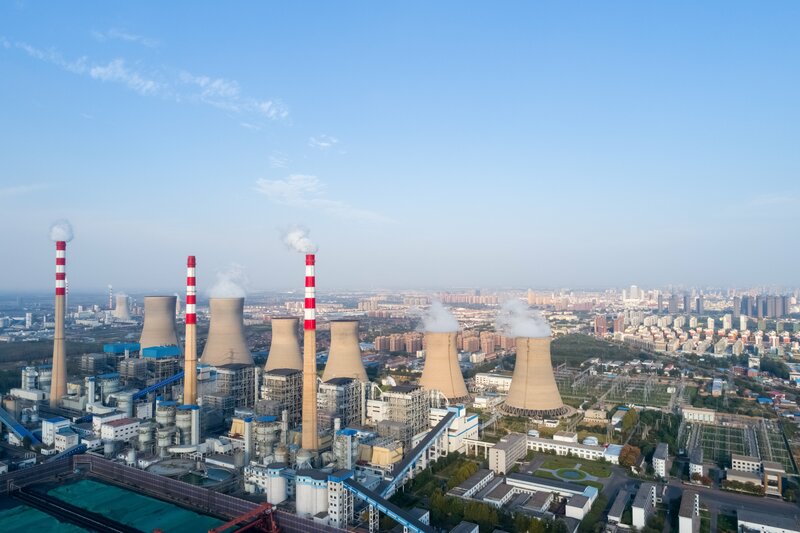 It uses HDZoom 30 technology that enables it to perform close examinations on critical assets such as the power transmission lines, cellular towers, flare stacks and others. It does this while delivering high resolution and detailed images without getting too close to the structures. It is ideal for a wide range of industrial inspections such as roof inspections and safety missions’ applications. In particular, it can be deployed in harsh environments including those with chemicals, explosives, radioactive and other elements. In addition, operators can use the drone to obtain various details from a distance. This includes reading a car’s license plate from about 300m, obtaining serial numbers on power lines insulators and other assets from safe distances of 30 meters, etc. Flexibility: It is a flexible UAV with easy to replace battery, rotors, motors, legs, and payload. This enables quick deployments and maintenance. In addition, it easy to operate and only requires less training time and cost. Payload: The drone has high-resolution cameras that it uses to simultaneously stream 15MP still images, 1080p video as well as thermal footage videos and still images. Besides the imaging, the drone can be equipped with other sensors to detect gases, radiation, acoustics, and conditions. Navigation: The drone can be operated beyond the line of sight at distances of up to 5Km. It also has an intelligent fault handling technology that enables it to detect and work around problems. In particular, it can activate a return-home-and-land mode whenever it encounters certain problems. Mobility: The Aeryon SkyRanger drone, with payload, has a maximum flight time of about 50 minutes and is capable of flying at a maximum altitude of 15,000 ft, and operates in temperature range of between -30C and 50C. The Falcon 8 is a high precision imaging drone that can also access difficult environments including tight spaces. This is a highly stable V-form octocopter with precision GPS and high-performance flight control systems. The drone is ideal for intensive applications such as oil and gas inspections and has a design and components that withstand a wide variety of challenging environments. It can withstand strong winds and disturbances from magnetic fields. This enables the Falcon 8 drone to have consistent and stable flights in a wide range of challenging environments including those with high winds and weak GPS signals. It addition, it attains high precisions at high speeds. The 8-rotor lightweight drone has a good weight-to-payload ratio, flight efficiency, stability and reliability. Designed for industrial inspections as well as other applications such as mapping and surveying, the commercial drone weighs 1.1Kg when unloaded and has a payload of 0.8 Kg. Also, the Falcon 8 drone is a reliable, low noise and emission-free device with a lightweight redundant propulsion system that guarantees a stable flight. The high performance, safe and the precision device have highly energy efficient engines that use only 100W per motor. Additionally, the Falcon 8 drone accommodates a wide variety of tools and easy-to-change payloads. This gives it the ability to perform several different inspections at low cost and using less time. The Falcon 8 has high safety levels including an automatic emergency landing activation and safety modes such as come home straight or high, and direct landing. It can send live flight data to a ground system in addition to recording and keep all information about a flight in case of issues. Accurate and precise analysis of a wide range of structures while obtaining high definition real-time video and still images. A newer Intel branded Falcon 8+ is an advanced version that is weather-proof and equipped with smart batteries, as well as advanced sense and avoidance technologies. The falcon 8+ drones are specifically designed for industrial inspections. The UAVs offer redundant autopilot and electronic systems that allow it to compensate for external conditions like strong winds, electromagnetic fields, and hardware failures. Majority of manufacturing and services companies are embracing drones for industrial inspections mainly due to their safety, convenience, flexibility and low cost. The maintenance teams can, therefore, use drones to easily and quickly obtain information about their assets, machines and other resources regularly and at low costs. By providing a constant visibility of the assets, the unmanned aerial vehicles provide the management and maintenance teams with up-to-date data that they can use to plan.